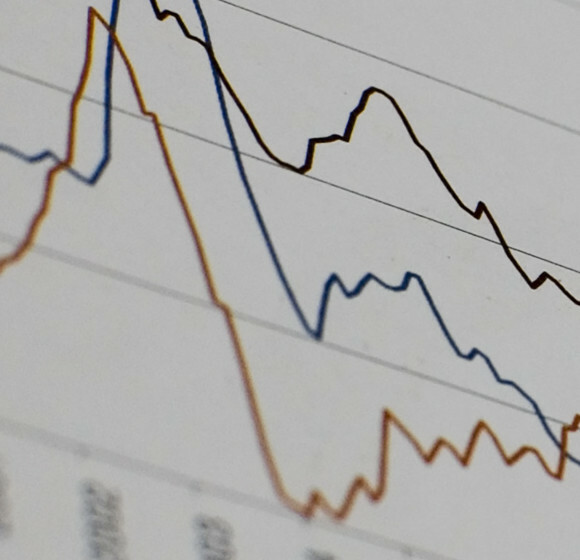 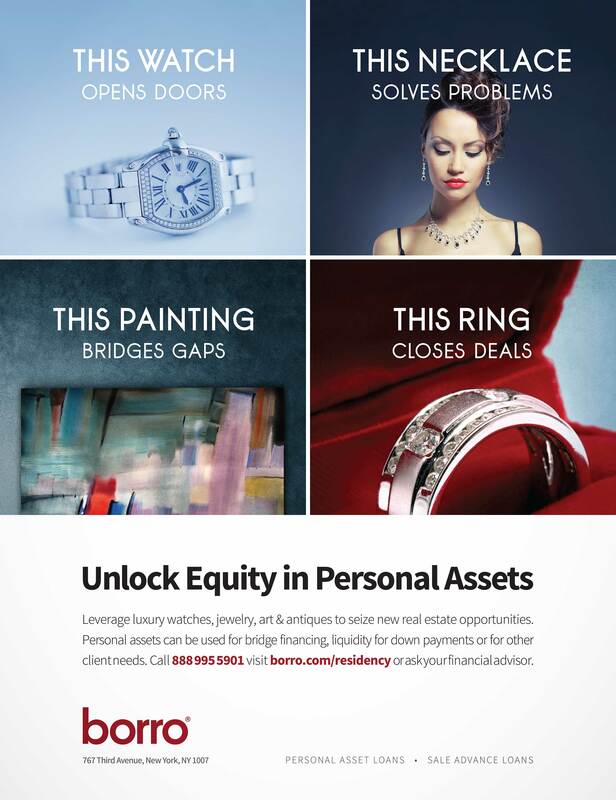 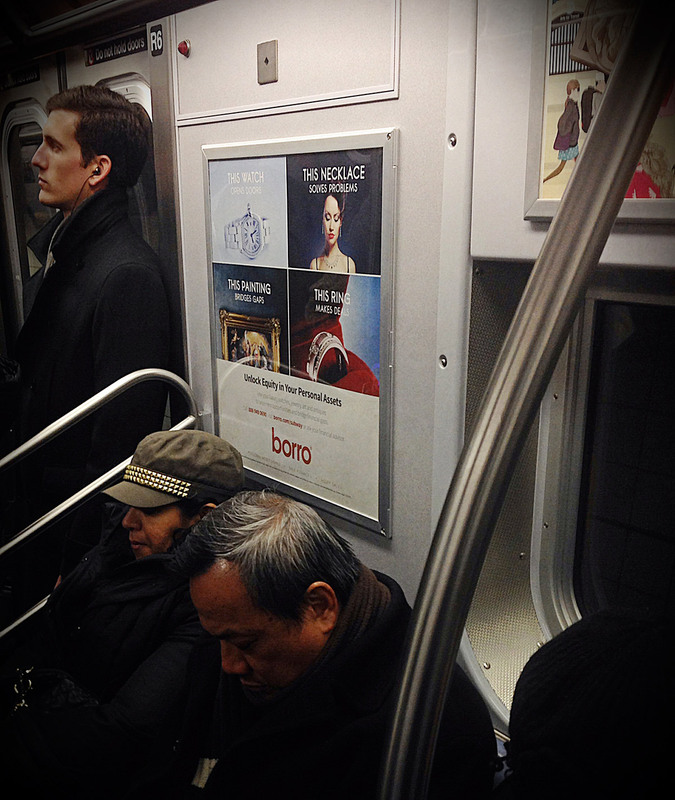 Borro is a personal asset lending business based in New York City. 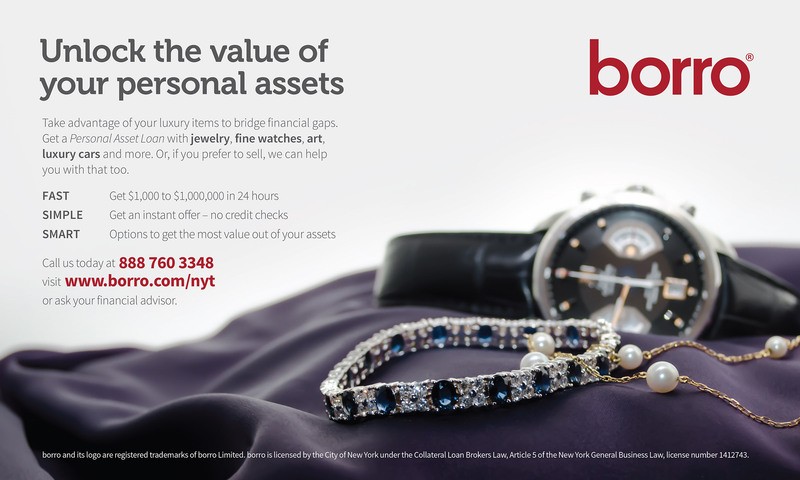 I photographed images of the watches and jewelry using a small light box, then designed the creative for placements in publications like The New York Times and Forbes Magazines, as well as OOH Advertising in the New York Subway and Metro North Trains. 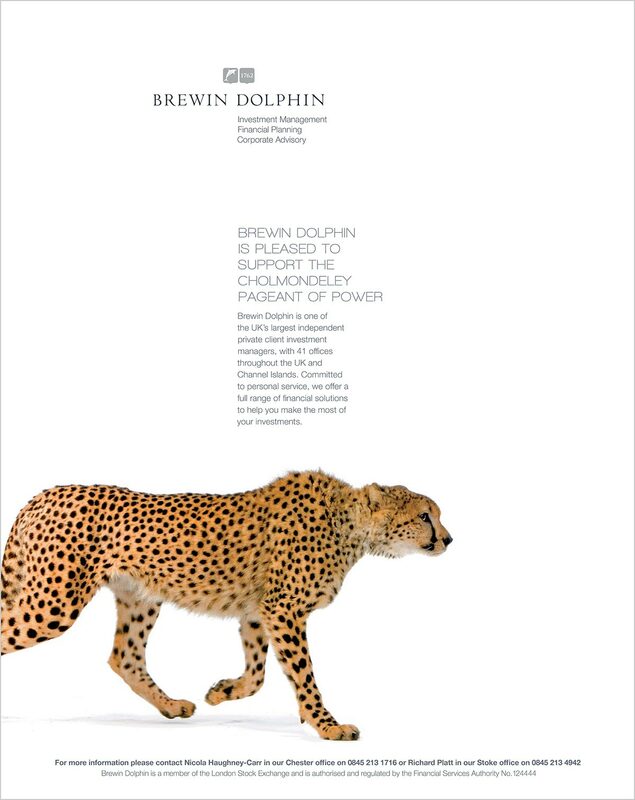 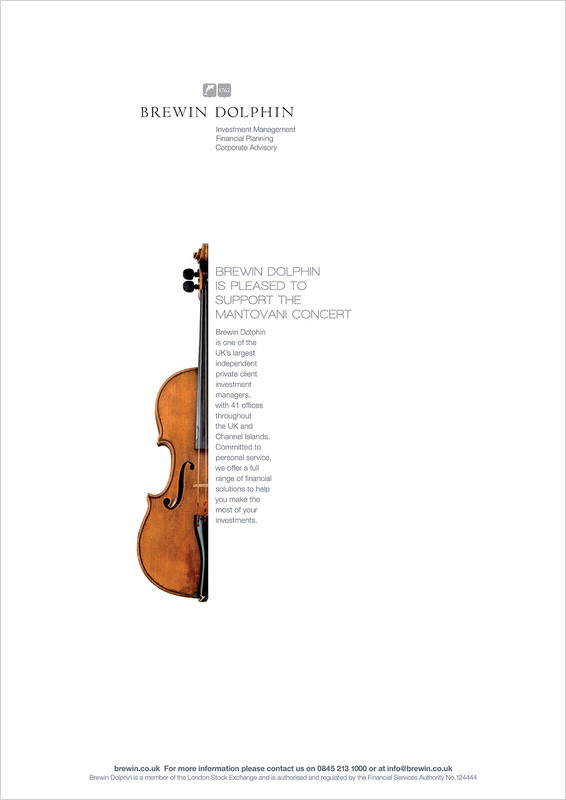 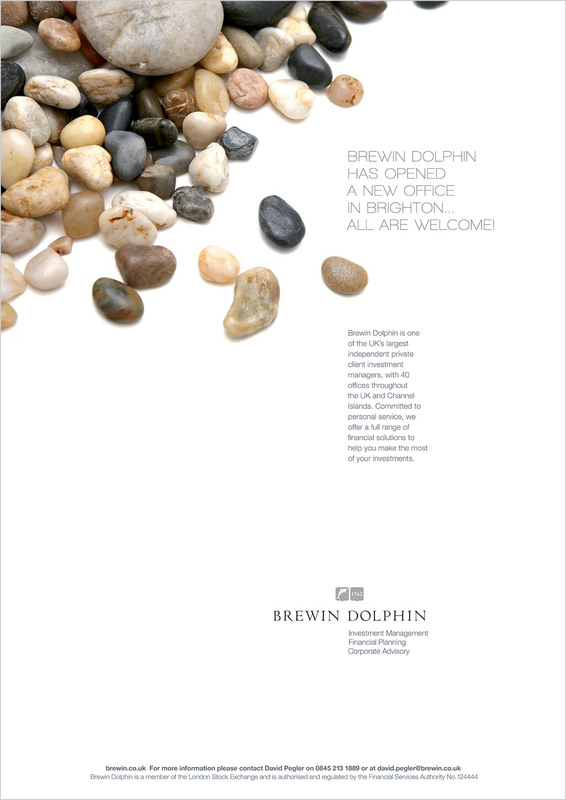 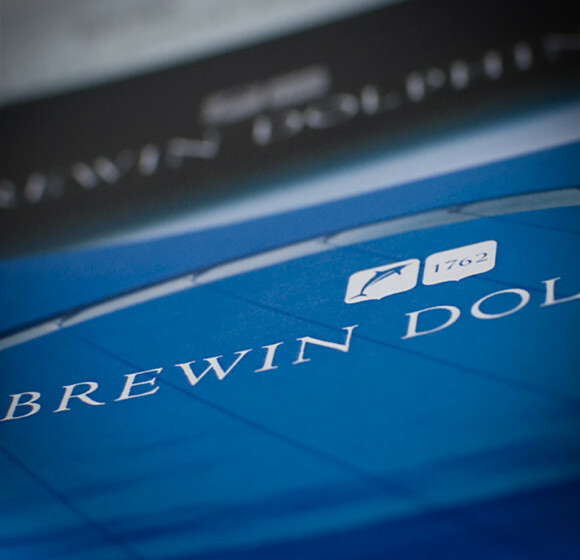 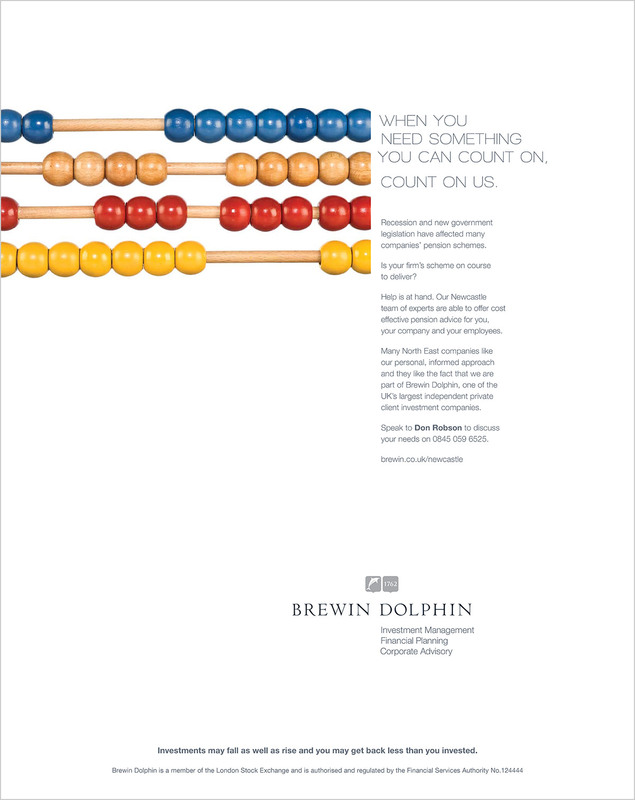 National and regional advertising for Brewin Dolphin, the UK’s largest independent Investment Company. 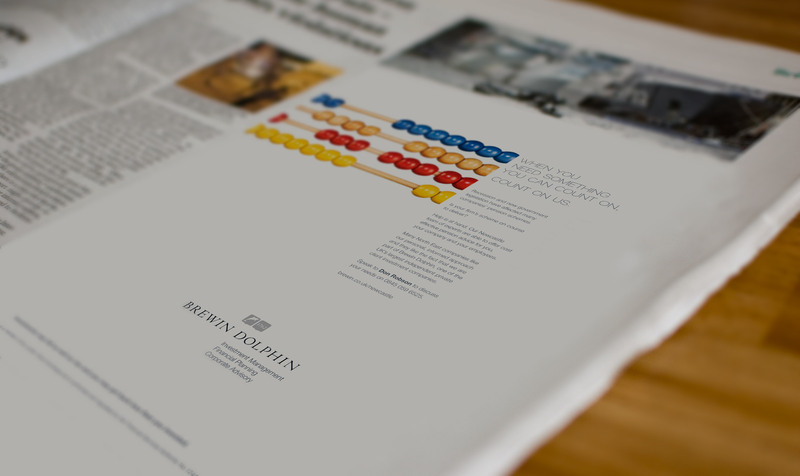 The design embraces vast amounts of negative space surrounding an organic, dynamic placement of text and carefully selected and content-relevant imagery. 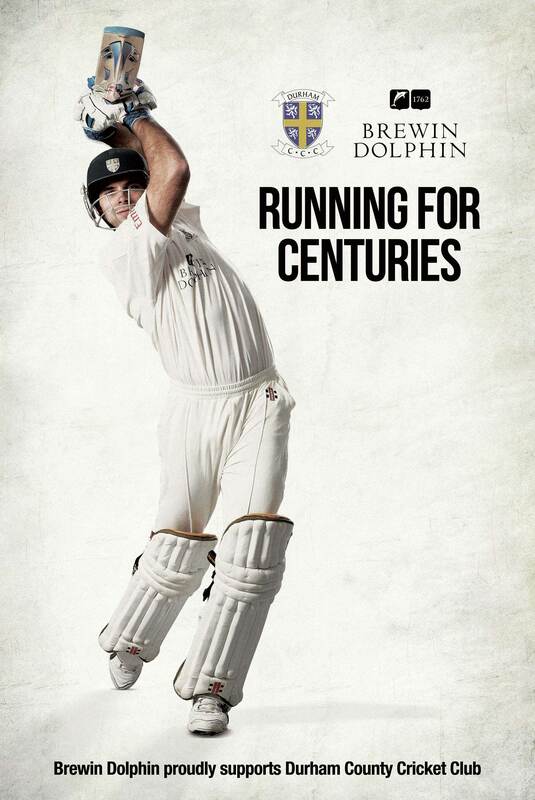 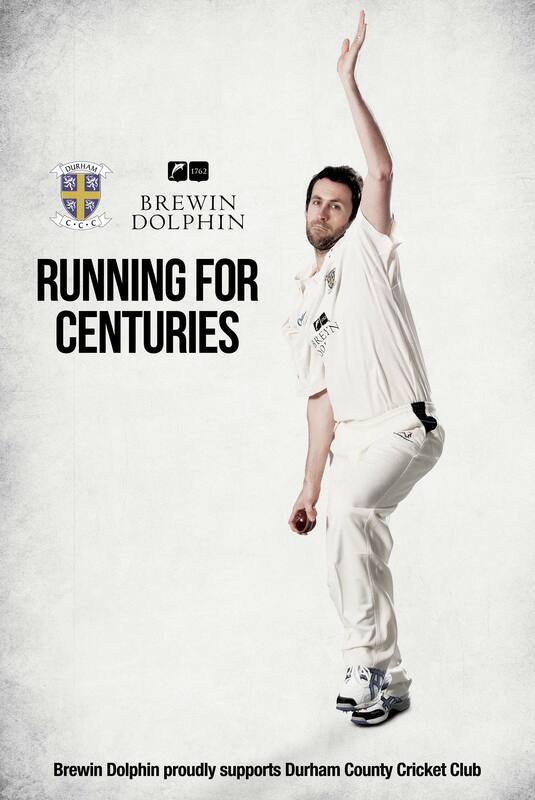 OOH Advertising for Brewin Dolphin’s corporate sponsorship of Durham County Cricket Club. 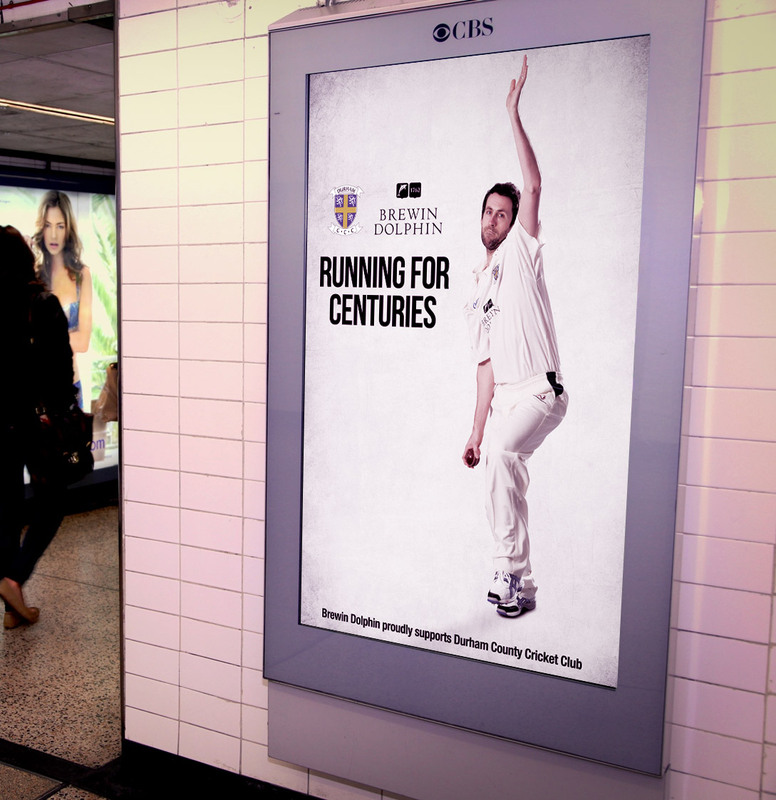 The players were photographed on location in Durham, and the resulting images were extensively retouched and placed on their new background to create the almost surreal white-on-white environment. 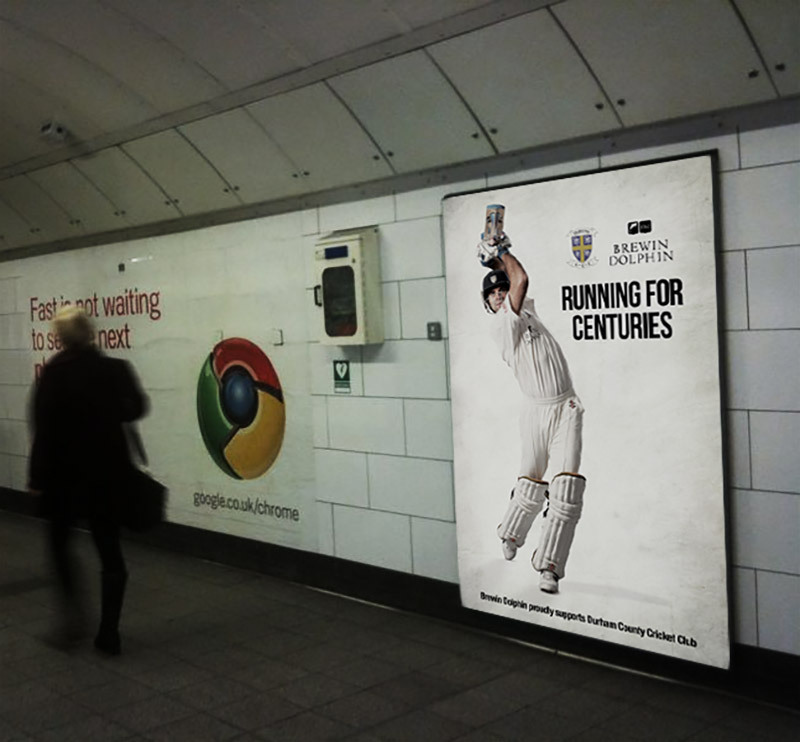 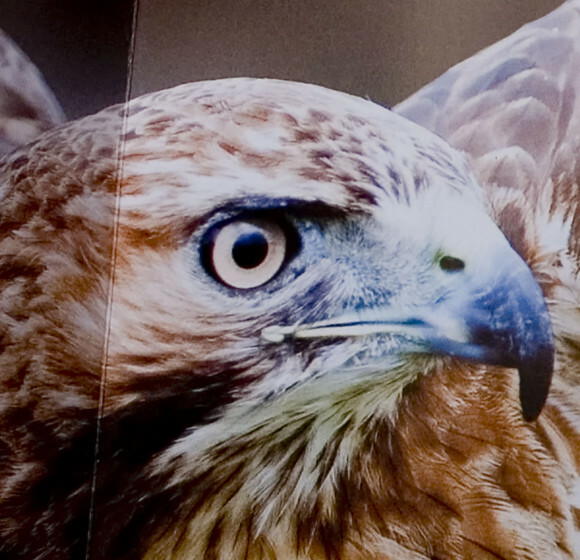 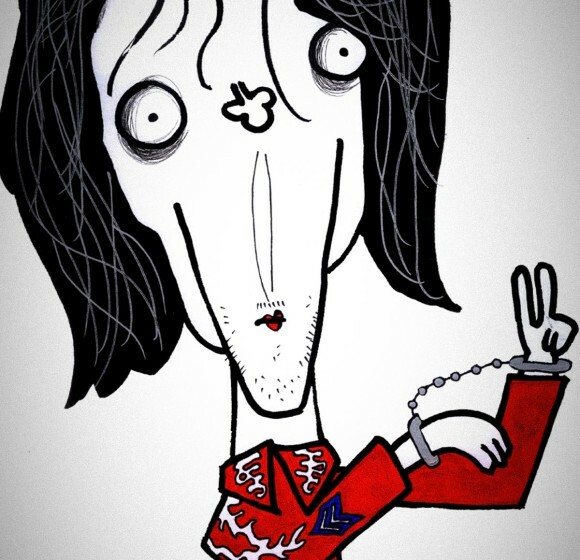 The campaign art was seen on railway platforms and billboards around the North East of England.